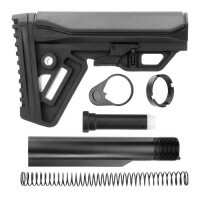 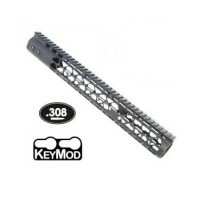 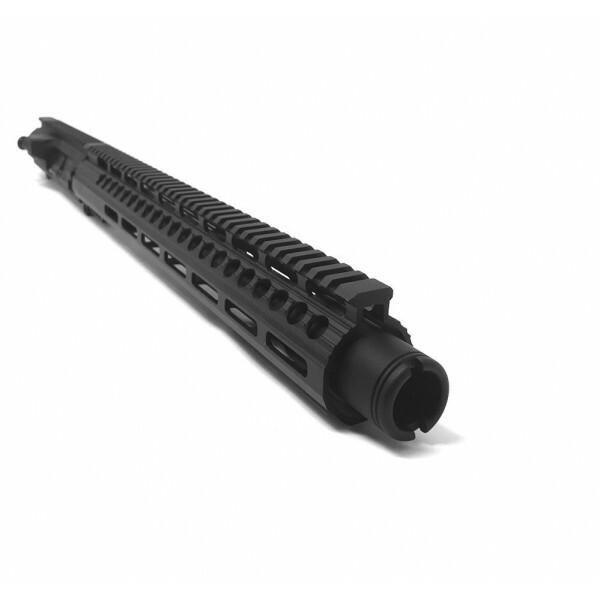 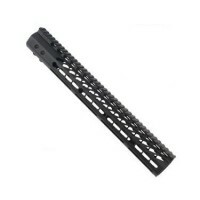 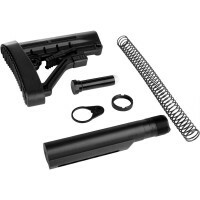 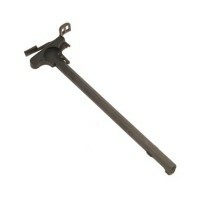 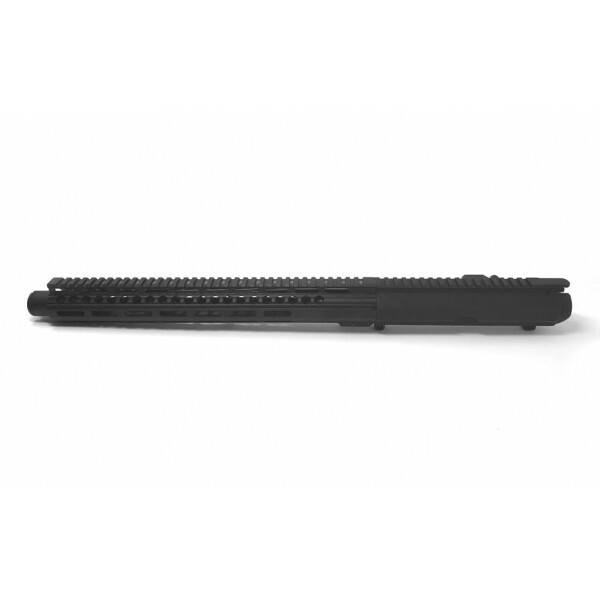 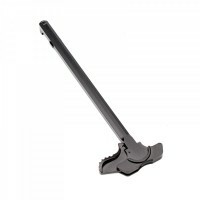 6.5 Creedmoor 12" pistol keymod upper assembly is DPMS compatible. 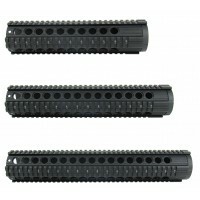 We can build these uppers to your desired specs including rail design. 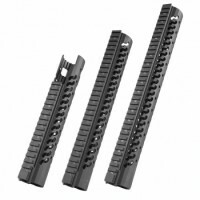 Options available on top of page. 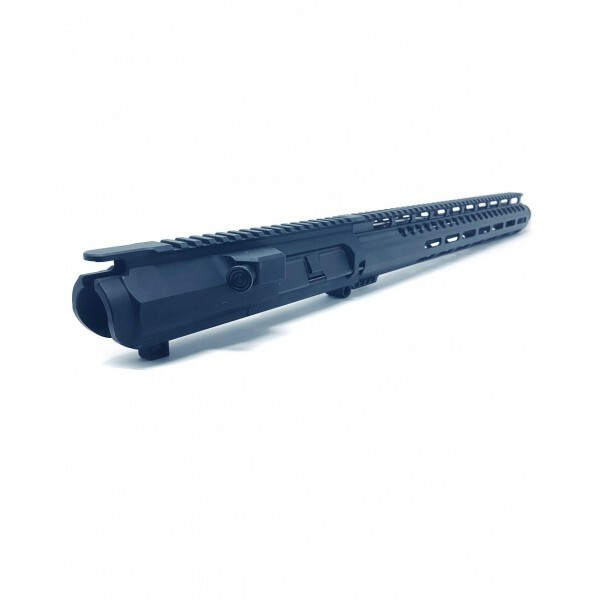 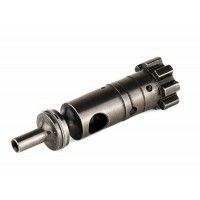 Barrel is threaded 5/8-24 at the muzzle end and finished off with AR-10 cone flash can.